Flyers, an online petition, a banner in front of his residence, security measures at Mass… What has Bishop Georg Bätzing done to warrant such an outpouring of protest? Well, according to reports by Katholisch.de he has done nothing more than correct a mistake made by a local parish community. In November, the community of Hochtaunus in the Diocese of Limburg was revealed to feature a PDF-file of contact addresses for ‘people in need’ on their website. Among these was a Lutheran charity which assists people in the first bureaucratic steps towards procuring an abortion. Following this revelation, the diocese had the address removed immediately from the list, as abortion is, of course, completely incompatible with the Catholic faith. Nonetheless, Bishop Bätzing is now being accused of directly promoting the murder of children in the womb. Diocesan spokesman Stephan Schnelle rightly condemns this accusation as “nonsense” and “perfidious”. 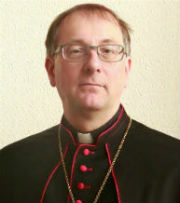 The diocese is now taking legal action against web portal Katholische.info, which has set up the online petition against the bishop* and continues making the accusations against him, as well as to others who can be held accountable for the aforementioned protests (it is, for example, as yet unclear who actually erected the banner in front of Msgr. Bätzing’s home). Obviously, katholisches.info was right in pointing out that the charity on the Hochtaunus list provided services which are incompatible with Catholic teachings regarding the dignity of life. While one can wonder how it ever ended up on that list, the diocese acted appropriately in removing it immediately. Asked for a comment, spokesman Schnelle stated back in November, “The protection of life is of the highest priority for the bishop and the diocese”. The actions against Bishop Bätzing and the Diocese of Limburg are grossly disproportionate. In fact, it does more harm than good to the goal of defending human life, not just to the persons undertaking these actions, but to all who think that killing unborn children is no solution to anything. *The petition calls for legal action against bishop and diocese. According to German law, the dissemination of advertisements for abortions “for financial benefit or in a grossly offensive manner” is punishable with imprisonment for up to two years or a fine. 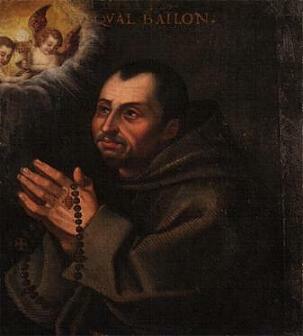 Trier is a popular hunting ground for new bishops, if the last two appointments are an indication. First Germany’s oldest diocese lost its vicar general to Limburg and today one of its three auxiliary bishops is announced as the sevent bishop of the Diocese of Aachen. 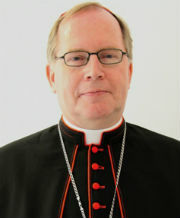 Bishop Helmut Dieser succeeds Heinrich Mussinghoff, who retired in December. 54-year-old Helmut Dieser was born in Neuwied, north of Koblenz, and studied Catholic theology and philosophy in Trier and Tübingen. He was ordained a priest in 1989 and in 1992 he was attached to theological faculty of Trier University, promoting there in 1998. 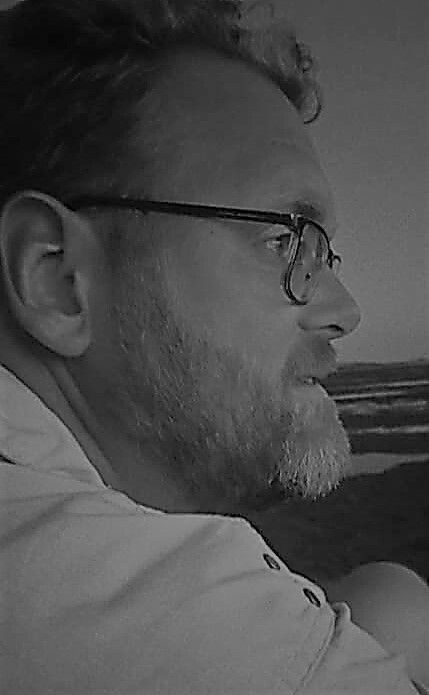 From 2004 onward he worked as a parish priest and teacher of homiletics at the St. Lambert study house in Lantershofen. In 2011 he was appointed as auxiliary bishop of Trier and titular bishop of Narona, a former diocese in what is now southern Croatia. In the German Bishops’ Conference he is a member of the faith commission and the pastoral care commission. Bishop Stephan Ackermann of Trier described his erstwhile auxiliary bishop as a “man of the Church and a powerful witness of the Gospel”. He also underlined his communicative skills, in part due to Bishop Dieser’s experience in teaching homiletics. “it will be a service to the faith of the people. The faith of the Gospel must in modern times be won, found and continued differently then in the past. The bishop continues by explaining the ecumenism is an important element in this endeavour. He wants to help people acknowledge that they want to be Christians and so also know why they want to be Christians. Church life, he says, develops through the answers that people give to God and to Jesus, with their own lives and spiritual gifts, their charisms.